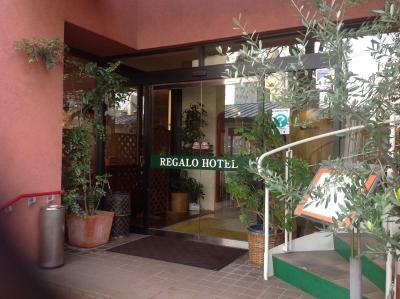 Lock in a great price for Regalo Hotel Hiroshima – rated 8.2 by recent guests! Was a last minute booking, and they were able to accommodate an extra night when we arrived. It was approx 15 min walk from train station and 15 minute walk to the A bomb dome, so a pretty middle location. 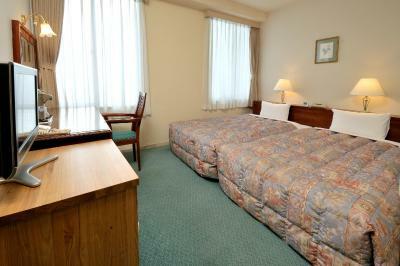 Within walking distance of the railway station and peace park. Tram local if required, riverside location with cafe's and a restaurant. The free traditional Japanese breakfast was surprisingly good. 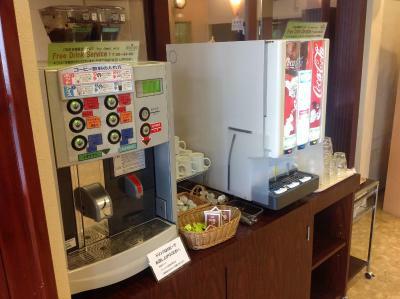 There was a free coffee machine (grinds coffee beans before brew) and soda machine in the lobby too. Bathroom was clean, good shower. 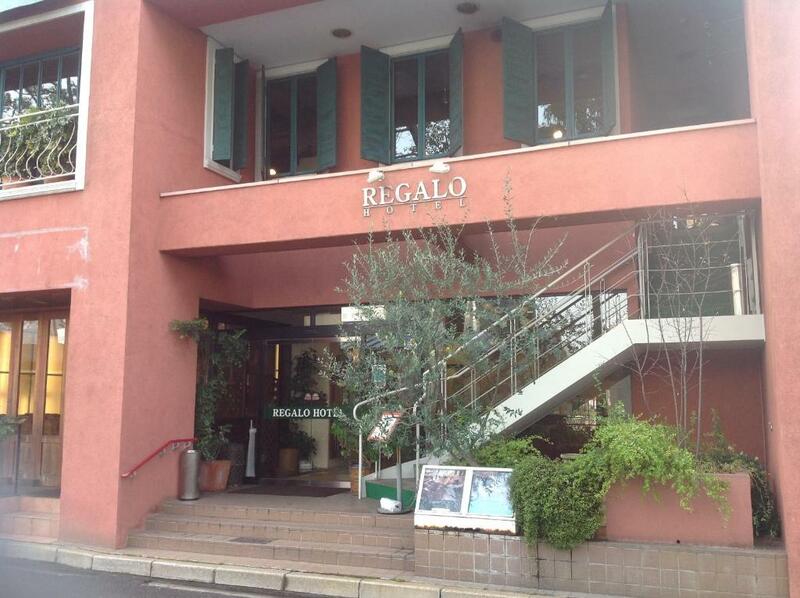 We stayed 4 nights at Hotel Regalo. Hotel Regalo is a typical business hotel, the room was quite large. Beds big but a bit hard. Breakfast was included, coffee from the mashine was good, fresh juice and most of the breakfast was japanese style. As part of western style there was only some baguette which could be toasted - but it was ok. Location is good, easy to reach by tram, but if you have no luggage you also can walk from Hiroshima station and walk to peace park too. 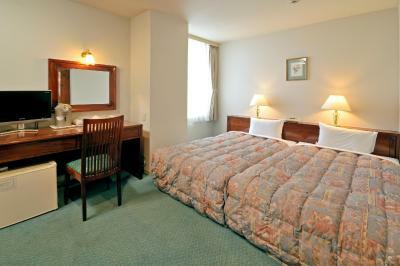 The room was larger than those we had experienced in Tokyo and Kyoto and therefore much for comfortable. The hotel was well placed opposite a river with good views. Location, staff were friendly, easy to find. Room size was big. 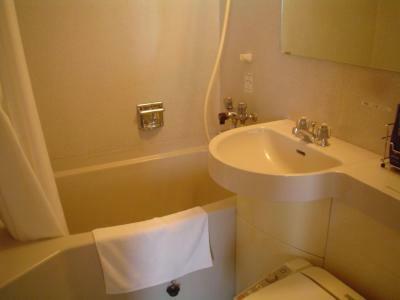 Emplacement très pratique, bon accueil, chambre impeccable et suffisamment spacieuse, bon rapport qualité prix. 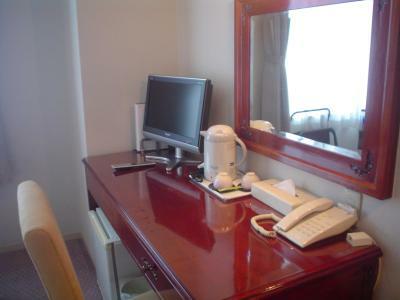 Regalo Hotel Hiroshima This rating is a reflection of how the property compares to the industry standard when it comes to price, facilities and services available. It's based on a self-evaluation by the property. Use this rating to help choose your stay! 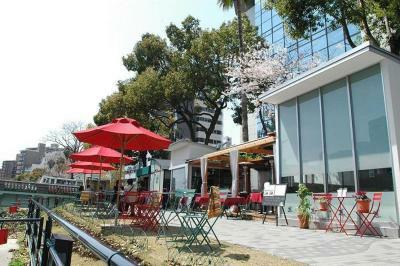 A 2-minute walk from tram stop Kanayama-cho, Regalo Hotel Hiroshima offers a cafe-restaurant, a terrace and free Wi-Fi throughout the property. 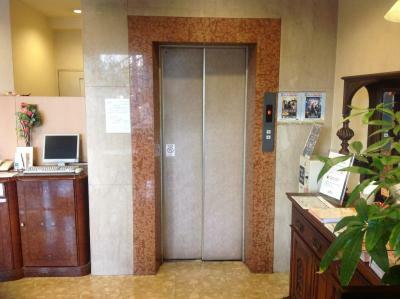 It features a free-use internet PC, laundry facilities and drinks vending machines. In-room massages can be arranged. 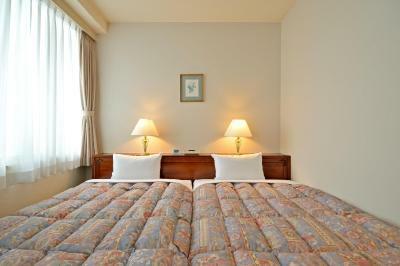 Basic rooms feature plenty of daylight, an interior in pastel colors and wooden furniture. 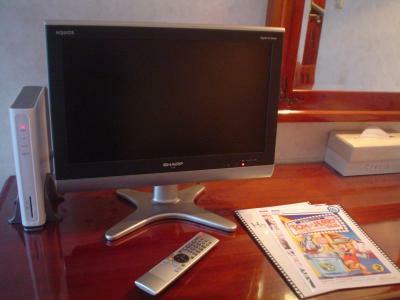 They are fitted with an LCD TV, a sofa and an attached bathroom. 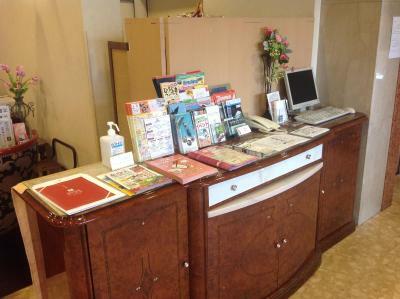 Yukata robes are provided, and Wi-Fi and wired internet are available free of charge. 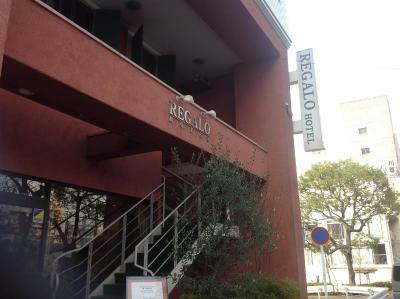 When would you like to stay at Regalo Hotel Hiroshima? Basic room featuring plenty of daylight, an interior in pastel colors and wooden furniture. It's fitted with an LCD TV, a sofa and an attached bathroom. 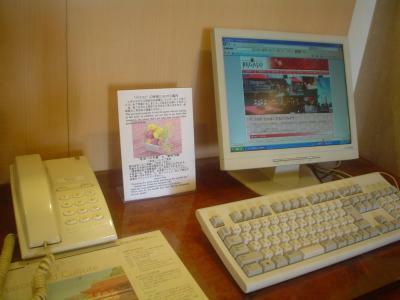 Yukata robes are provided, and Wi-Fi and wired internet are available free of charge. 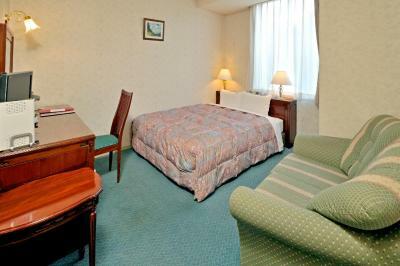 Public parking is available at a location nearby (reservation is not needed) and costs JPY 1050 per day. 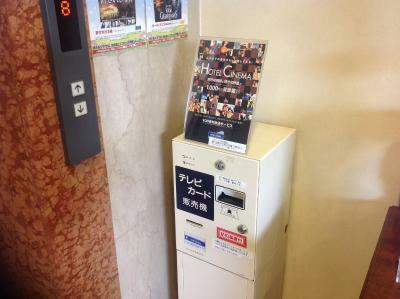 House Rules Regalo Hotel Hiroshima takes special requests – add in the next step! Regalo Hotel Hiroshima accepts these cards and reserves the right to temporarily hold an amount prior to arrival. A public facility nearby offers charged parking from 15:00 until 10.00. Breakfast was traditional Japanese style, so unless already included in the price, would recommend eating out if you don’t like this type of breakfast. Comparing to Japan standard it was not clean. Big room. Great Japanese breakfast! A little noisy at the front with the trams over the bridge but that maybe picky. The hotel is a little tired looking a lick of paint and update would'nt go a miss. Very very hard beds and the property is looking tired, it needs updating. Could do with more western-friendly breakfast options like a few more bread types (there was only 2 types each day: the bread rolls keep running out and the baguette slices were hard and chewy) and jam flavours (some peanut butter would be nice!). Even bowls of cereal and some fruit would be much appreciated. 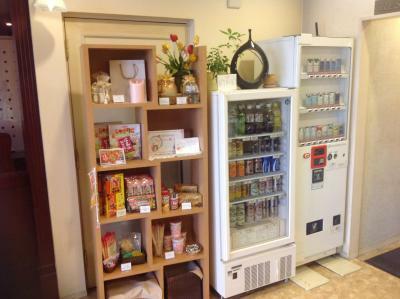 The location is excellent, right beside the Kyobashigawa River that goes through Hiroshima, just a few blocks down from the station and from the city centre (but not too near, so you don't feel the hustle and bustle of traffic and people!). It is a very pleasant walk across a couple of bridges to the station. The main street where the major tram line runs to get to the major tourist spots and the city centre is also just around the corner. You could actually walk down to all the shopping centres and restaurants but in winter and in the rain, it is much better to save your feet and catch the Hiroden tram (nearest station: Kanayama-cho). The area around the hotel is really peaceful and safe, and there are some good eating options close by, towards the station and also down the main street - we even found a great horse meat restaurant just a couple of blocks behind the hotel! 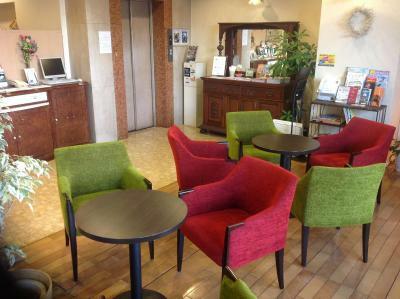 We realize that this is a business hotel so most of the clientele were Japanese business men and all they want is a basic room and a decent breakfast to get their days going. That's what we got: a basic room with a double bed, small tv, tea making facility and the usual japanese prefab cubicle-style bathroom/toilet. You really can't expect much luxury from the price we paid. 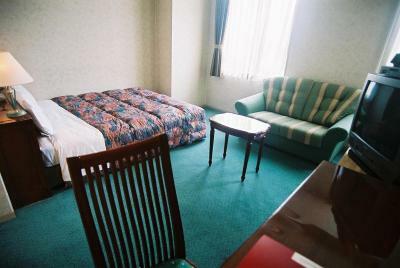 For us, it was comfortable enough for 4 nights and the room was a good size, still bigger than other Japanese business hotels we've stayed in the major cities. Breakfast was however pretty underwhelming, typically japanese, most dishes were cold except the rice and miso soup and some unrecognizable stew (one day it had prefab meatballs in it). I ended up just having bread rolls and jam with my coffee each day and bought something later from the 7/11 shop across the road. The best thing was that there was endless supply of coffee, tea, fruit drinks etc from the machine in the lobby and this was available at all times of the day. Very little to criticize. The bed and pillows were hard! For a business hotel the staff's english was very limited. The breakfast was a little to traditional for me. Most of the staff didnt speak any english. However, I had an incident with a nearby restaurant. 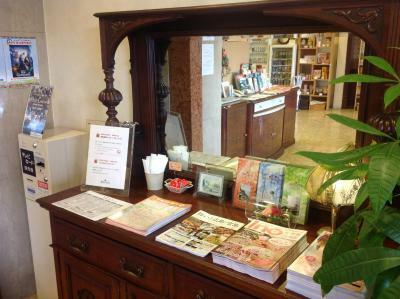 It was recommended by the hotel staff. 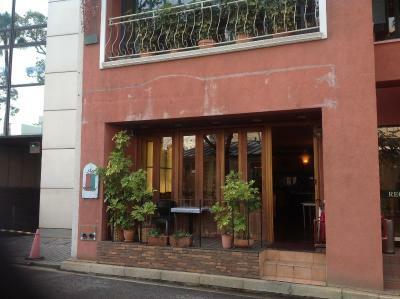 It looked very promising from the outside, but when we tried to get in, one of the restaurant's employee refused to let us in with the excuse that they do not have English menu. There was no wardrobe for the clothes, only a hangers on the wall. Staff is professional and wiling to help but can't speak fluent English. I've been in Hiroshima few times in the past and this time I decided to stay for longer. I choose this hotel as a stopover on a family trip across Japan in April 2017. 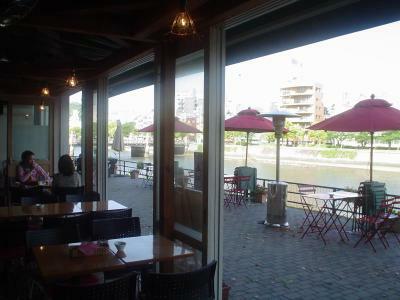 Hotel is located near the river/canal with a beautiful cherry trees. Tho you either need a tram or a taxi to get there as it is around 15 mins walk from the JR main station. There are a few restaurants district and shops near by. 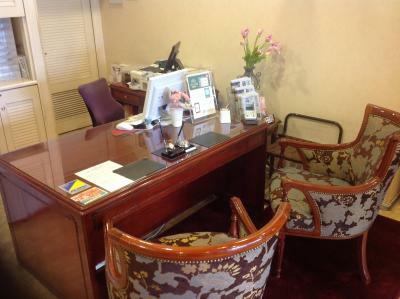 Staff will provide you with all necessary information about the city. you can also buy a one day pass for a trams there. I recommend to buy one to enjoy a ride on the somehow cute old trams they have in Hiroshima. You might want to use it to get to the Dome and Memory Park as well. As for the hotel, first impression is good. It is reasonable clean. Our room was on a high floor and facing the back of the hotel, so the view was not great. And the windows are made of blurry glass and won't fully open. We had a "smoking" room assigned but it wasn't smelly inside the room. Bathroom was small but clean and equipped with all necessary amenities. Our room was big enough and the beds were comfortable. There was also a Yukata available to wear, a fridge and a hair dryer. Hotel is providing for their guest a free WiFi which was fast enough and an access to the washing machines if needed. In the main hall there are a few chairs and tables you can use to relax and enjoy non alcoholic drinks (tea, coffee, juices) for free. That is a nice touch after a long day of sightseeing. 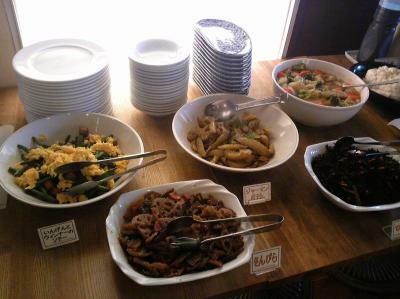 We also choose to have a breakfast in the morning, which was in the restaurant located next to the reception. It was a self service Japanese style breakfast with some Western (continental) style as well like a bread and a jam/honey. It was tasty and enough for us. Smoking is available in some of the rooms and outside the hotel as well. Overall it was enjoyable stay for me and my family. Bed was a little hard for what we are used to.